Fine Art Print. 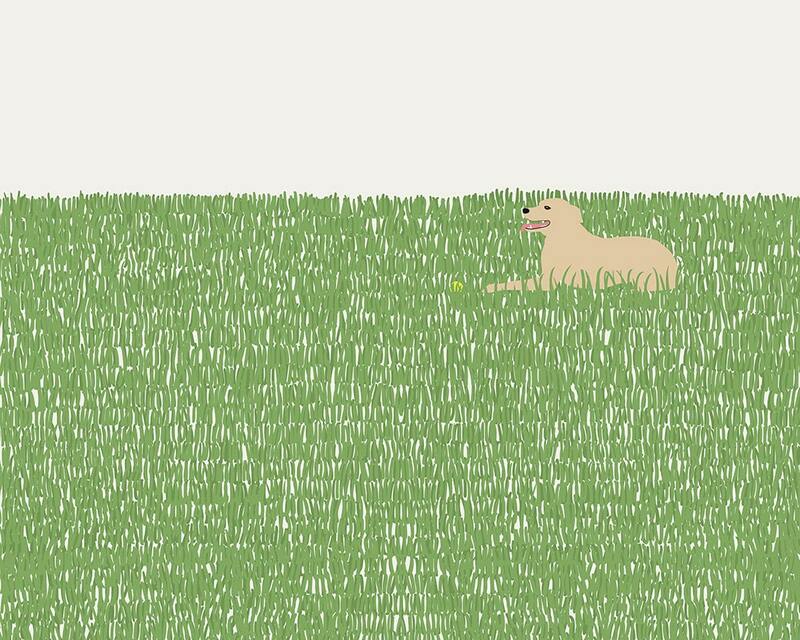 Happy Dog in Grassy Field. October 8, 2014. This piece looks great. Amazing print. Jorey was super helpful with my questions. Thank you! 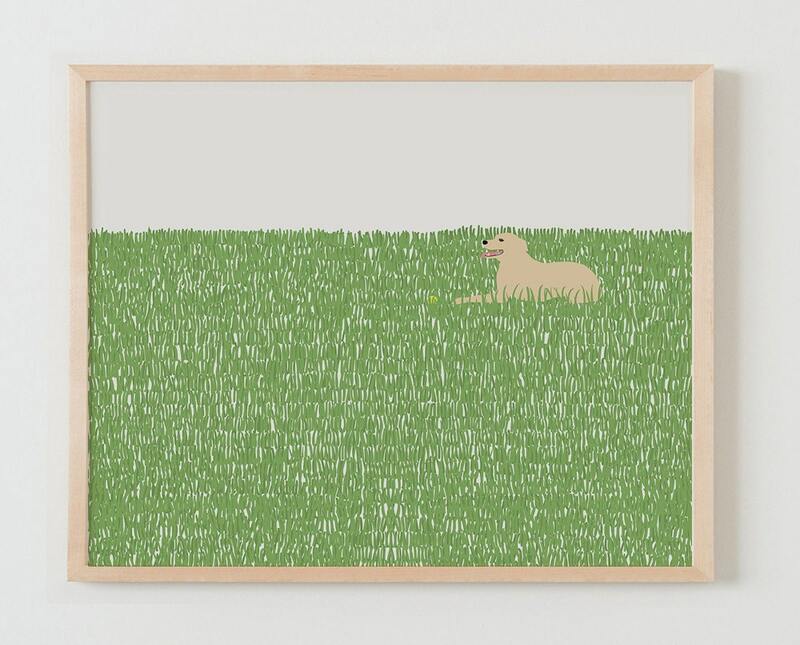 Beautiful...hanging with 3 other works by Jorey... and this looks just like our dog Bandit sitting in the grass! Shipped and arrived quickly, looks great in person.